We're very glad to announce that we have a new retail partner in our website: Promod. 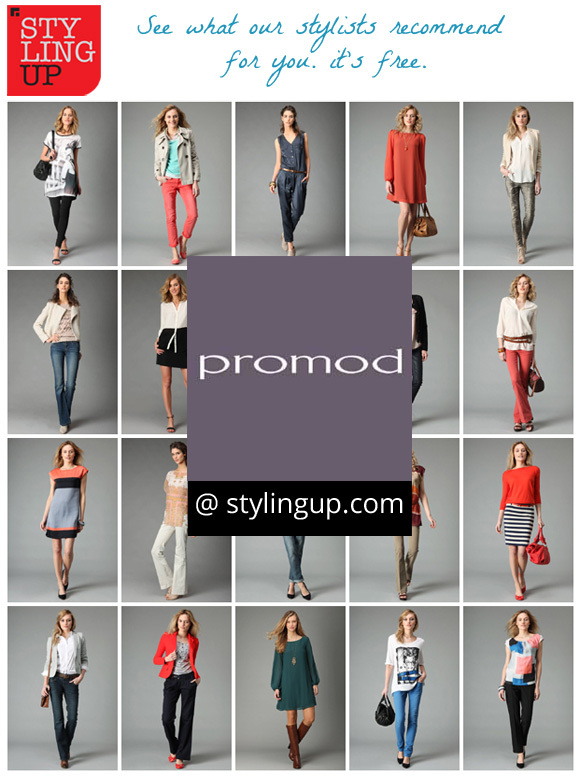 Promod is a french high-street retailer that focuses affordable womens clothing. It was created in 1975 and, today, is one of France's biggest fashion store chains. It has 794 outlets in 46 different countries. From now on, our stylists will also recommend clothes for your body shape and size from this retailer. Sign up for free in our website and start now! By registering in our website, you gain access to an online store where everything fits and flatters your body shape. Our personal stylists give you the tips, but you decide what you love. And the best of all, it's FREE! Get all the fun and none of the disappointment of shopping! We calculate your body shape and size through your measurements, and then all you have to do is to find the garments you love the most. We selected some great personal stylists to work with us, and they will help you find outfits according to your style and the occasion. All the items were hand-picked by our personal stylists, specially for your body shape and size. 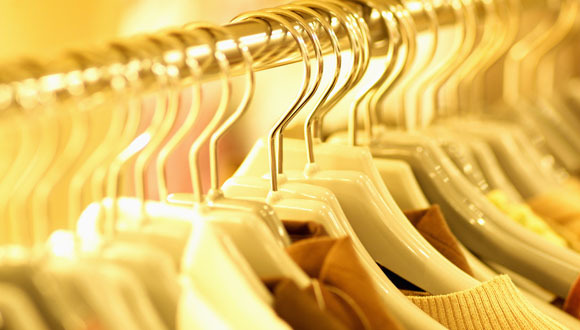 Our stylists also recommend other pieces, to provide you complete outfits. We also know that stylists have different point of views, so we tell you the name of the stylist that picked that outfit... for you to choose the stylist (or stylists) which you identify the most. We want you to know the stylists who are dressing you! We love feedback, it's very important to us! If you have any question, comment, suggestion, if you'd like to report a bug, or just to say hello, we'd love to hear from you. Just use the form on our website. We're very happy to announce that we already have some retail partners in the UK. We're carefully choosing our partners specially for those who seek free professional styling assistance. 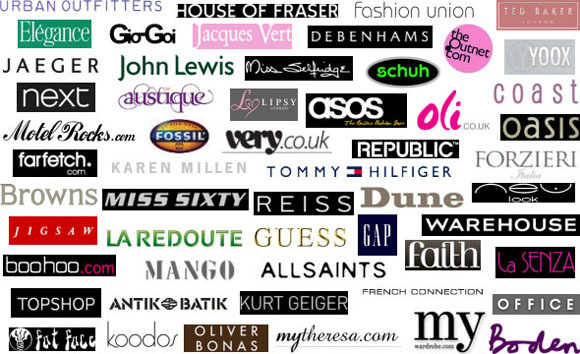 When our website launches, you'll be able to browse through items from some very known local (UK) and worldwide brands. Finally, we're alpha testing our app and soon enough we'll put it to the next fase, the beta testing. We estimate that, in September, we'll be able to open it to a selected group of beta testers to help us improve our website. Want to be a beta tester? Sign up in our website and we'll let you know when we're ready. We're very happy!! Styling Up has passed the 600 followers on Twitter! If you have Twitter & want to know more about us, please follow us. You can also like our page on Facebook, follow our pins on Pinterest and +1 on G+ . For updated news about our service (upcoming in September) please subscribe in our homepage. Styling Up is a portuguese startup that wants to help women find the garments that flatter their bodies, by providing a free personal styling service. The most important aspect of how we dress is related to our body type, our style and our age. Most women often find hard to find clothes that are flattering to their bodies. Most of the times, women will have to go to several retail shops to find those pieces, and it can be a really frustrating experience. Especially if your body doesn’t fit the “standards”. Styling Up wants to help women find the clothes that best fit their bodies, no matter what size they dress, by providing a 24/7 free personal stylist. To test its market value, the startup brought together two REAL WOMEN, that often struggle to find clothes for their bodies, one STYLIST to help find clothes for their bodies, and went shopping. The results were filmed with a smartphone and put together on video. Both women were really pleased with the overall result and loved the experience of shopping with a personal stylist. Watch the video. Meanwhile, the startup prepares to launch its full online service to all women out there, and it will be available soon. For free. Want to know more? Join our website! You can also contact us using this e-mail. [Video] Fashion Tips: Looking for a free personal stylist? Want to know how it feels to have a stylist advising what garments are best for your body shape? Want to know what clothes are more flattering for your body shape? The answer is here... and it's free! 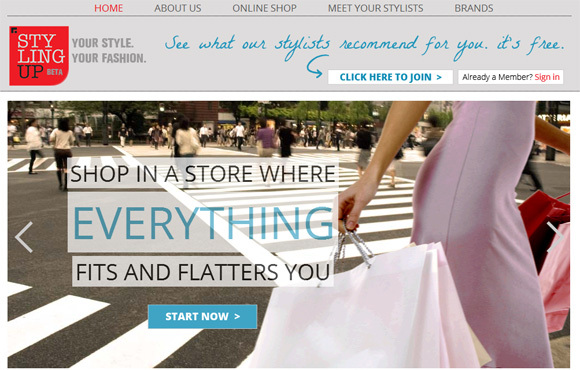 Styling Up wants to change the way people buy clothes / footwear and accessories online. To do so, we need retail partners, that sell clothes, footwear or accessories. Want to change the future of shopping clothes online? Contact us. We'll be glad to answer your questions. You can also help us to help you, by filling this anonimous corporate survey. The survey is mainly to help us know what problems you face in the online market... the answers are completely anonimous, and it will only take a minute of your time to answer it. Click here. Yesterday, Styling UP went to some retail stores to find the perfect clothes for 2 women that, just like you, often take hours to find the ideal garments. Soon, we'll post the final looks here, and you'll be the judge. 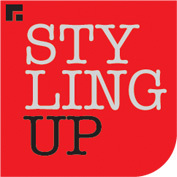 Styling Up has just released a corporate survey. The answers are absolutelly anonimous and aim to help us in our business model. The form will only take 2 minutes to answer. By understanding the problems you face in the market, we will be able to respond better at your needs. We want to help you sell more items online! We want to help your sales grow! This form is exclusive for brands / companies / designers that sell clothes, underwear, accessories or footwear. If you don’t represent a brand / company, please do not fill the form. We know that being compared to an object like an hourglass or a piece of fruit like an apple or a pear is not flattering, but please keep in mind that there is no “perfect” body. Even models or celebrities can often point something on their bodies that they don’t like. "Fashion is architecture: it is a matter of proportions"
Please note that you can find clothes that fit and flatter your body. We’ll be posting specifically about the different body shapes, with some examples and fashion tips. In order to give you the best service, Styling Up has created an online survey, that will only take 2 minutes of your time to answer. By answering that form, you're helping us to know what problems you face while shopping clothes... but, besides that, you're also helping us to help you. Finally, Styling UP launched its official blog. Here, besides finding information related to our website, you can also find tips related to style, fashion and make up. Our most important tip on the fashion topic is the fit aspect. As the fashion guru Tim Gunn once said: "Fit is the most neglected aspect of how we dress; that is, most people wear clothes that are too big or too small or a combination of both".